Working with our clients in close relationships. 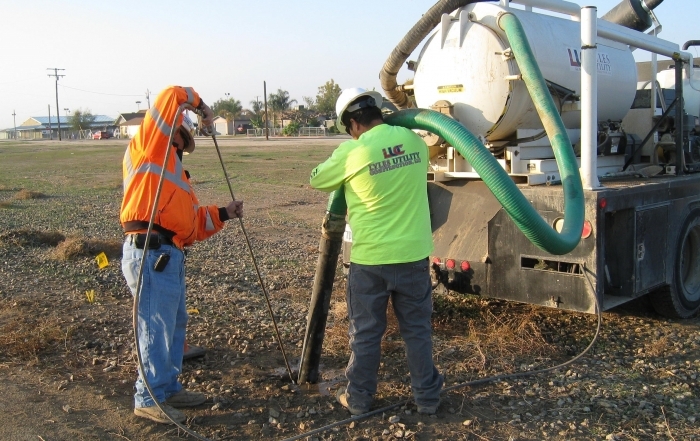 Lyles Utility Construction is a highly experienced underground utility contractor offering a broad range of services, working with public utilities and private businesses throughout California from our offices in Visalia and Bakersfield. 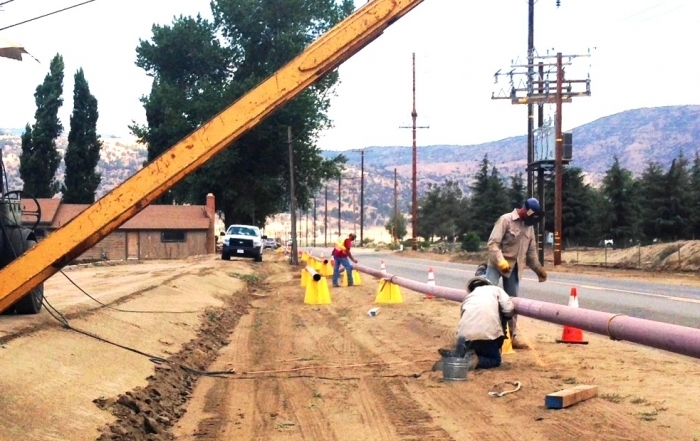 Lyles Utility Construction specializes in the installation and maintenance of pipelines and related facilities for gas transmission and distribution. We also provide services for power and communications conduits, vaults and substations; water-related construction projects, including pipelines, treatment plants and pumping stations; and solar, wind and other renewable energy work. 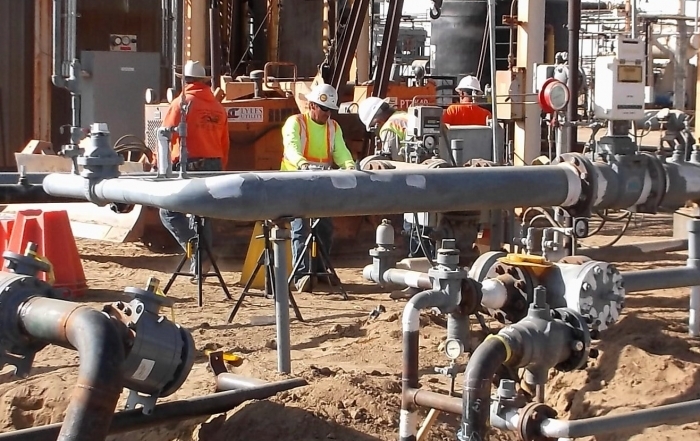 Lyles Utility Construction is financially strong and capable of handling large multi-million dollar projects. 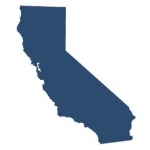 We are a CPUC utility supplier-certified WBE. Our fundamental philosophy is to provide high-quality utility contracting services with integrity and reliability at a fair price. Lyles Utility has built its business on four solid pillars: safety, quality, schedule, and cost. The team at Lyles Utility consists of highly experienced and qualified field supervisors and skilled, hard-working personnel — guided and supported by our dedicated administrative staff and exceptional executive management. We’ll match our team of construction professionals against any similar contractor’s staff in the country. Lyles Utility has made a true commitment to long- term sustainability. We recycle used construction materials, ranging from rebar to aggregate and concrete. We also ensure that hazardous waste is handled properly to minimize its environmental impact. Lyles Utility strives to use the latest technology to increase the efficiency of our fleet of vehicles. 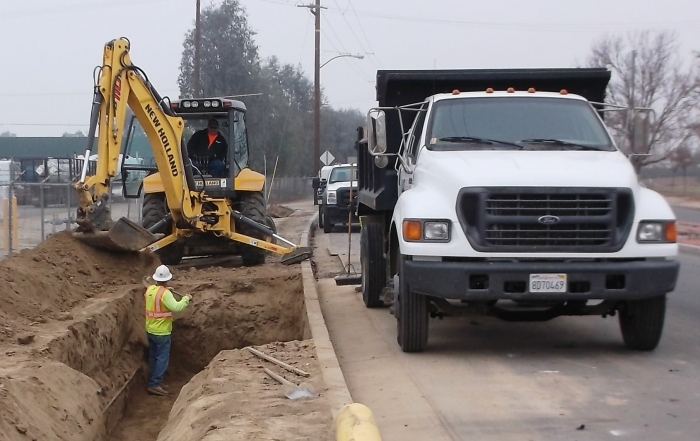 We invest in newer vehicles that help raise the fuel economy of our fleet, and all of our equipment conforms to standards set by the California Air Resources Board (CARB). Safety first is more than a slogan at Lyles Utility. Together with the affiliated operating companies of Lyles Construction Group, we maintain an award-winning safety program based on a Zero Accident Culture that’s embedded in the company’s identity. We believe that work-related injuries and illnesses are not acceptable and that all work-related incidents are preventable. 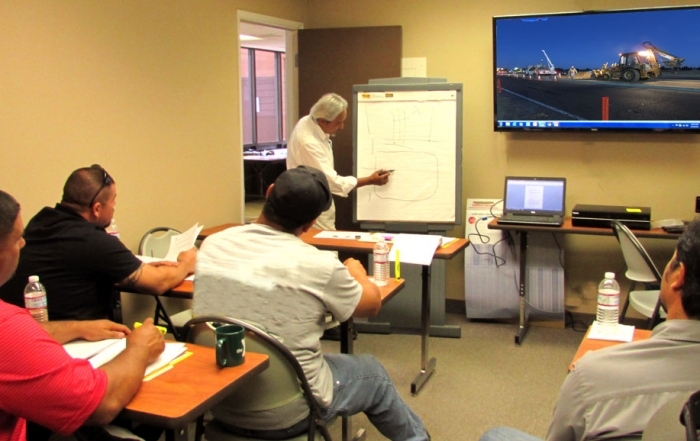 To this end, our entire team works together to address potential issues before they arise, and we provide the resources necessary for comprehensive training, hazard control, safety incentive programs, and required safety equipment. Experienced Gas Crews — Averaging over 15 years of gas handling experience. Management Team — Averaging over 25 years of gas handling experience. Safety — Established high-quality safety program. Pipeline Operator Qualified by Veriforce.